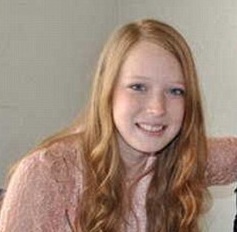 Mallory Evans, age 15, was shot to death by her brother, Jacob Evans. Jake also shot and killed their mother, Jami Evans. Mallory had been homeschooled since January 2010, and Jake had been homeschooled since January 2012. Jake was charged with capital murder and is currently awaiting trial.